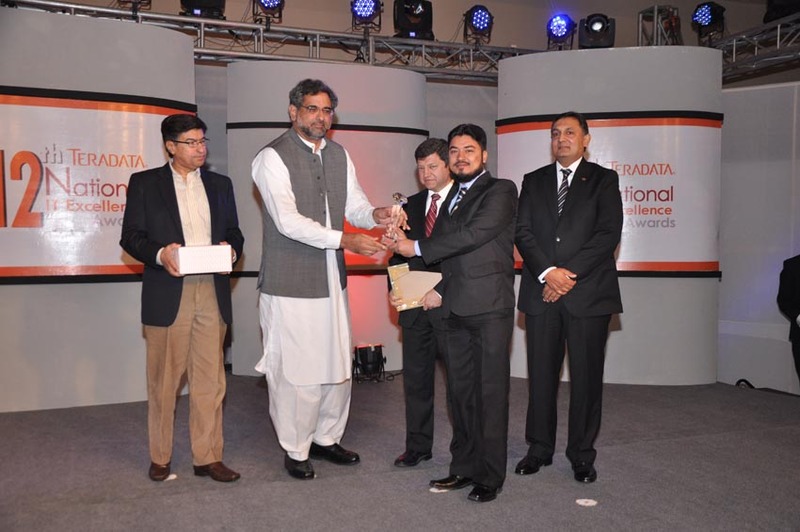 Mr. Muhammad Rizwan Arif, BDM of Cleantouch Software Corporation is receiving award from honorable chief guest Mr. Shahid Khaqan Abbasi, Federal Minister for Petroleum and Natural Resources for the Excellence in IT Business Intelligence. Mr. Khurram Rahat, MD Teradata for Pakistan, Dr. Ismail Shah, Chairman PTA and Secretary, Minister of IT are also there to appreciate. The event (12th National IT Excellence Awards) was held on 18th May 2014 at Serena Hotel, Islamabad. Mr. Khurram Rahat (Managing Director at Teradata Pakistan) & Mr. William Martin (United States Consul General-Karachi) handed over award to Mr. Shahid Arif in the category of "Excellence in Software Development". 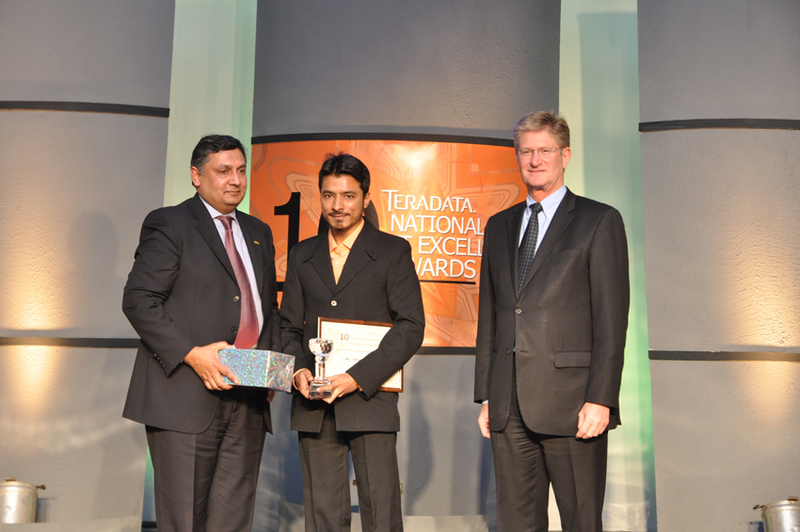 The event (10th National IT Excellence Awards) was held on March 17th 2012 at Defence Country and Gold Club, Karachi. Mr. S.H. 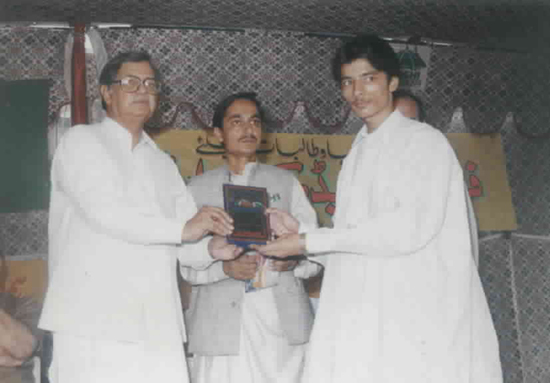 Hashmi giving award to Shahid Arif for developing the First English-Urdu Dictionary. The event was organized by NGO F.A.N.O.S. Cleantouch Software Corporation has been certified or awarded by 200+ organization / download portals.